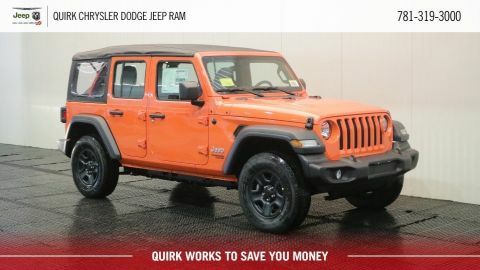 There's Truly No Limits with the New 2019 Jeep Wrangler Unlimited. 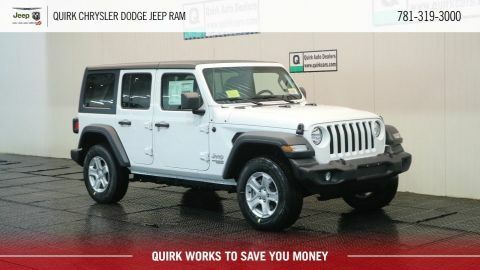 The Jeep Wrangler Unlimited brings the classic style and rugged performance that you have come to expect from the Wrangler name to a whole new level. 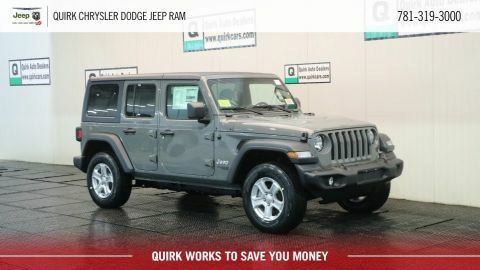 With 4 doors and plenty of extra space, you can fill your adventures with more family, friends, and supplies so that every experience can reach its full potential. 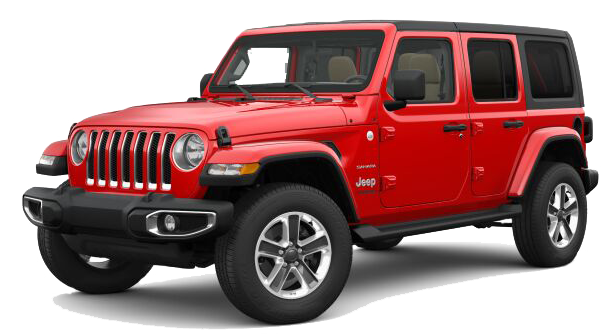 Available in a wide variety of trims and colors, the Wrangler Unlimited is sure to exceed all of your expectations. 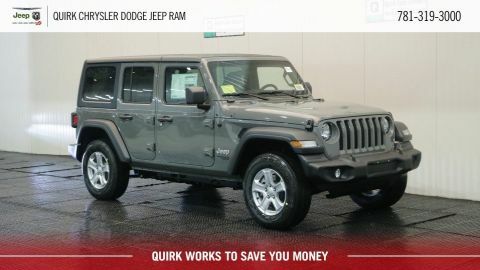 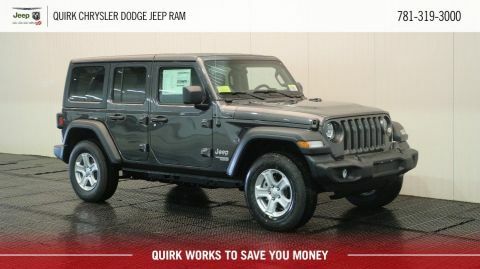 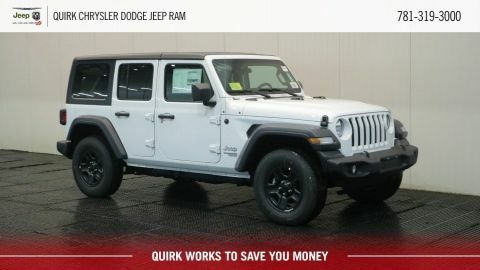 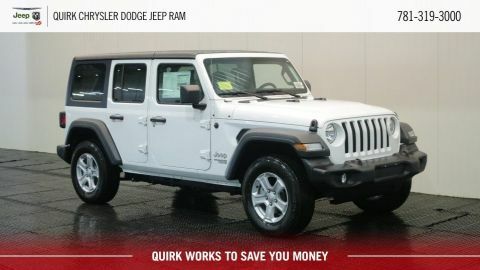 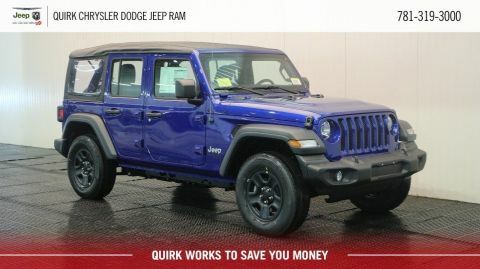 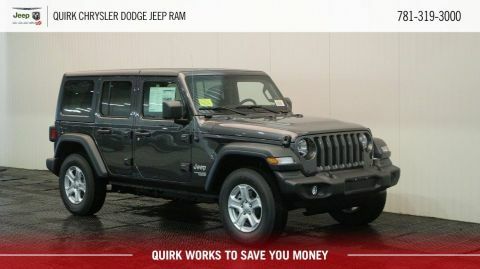 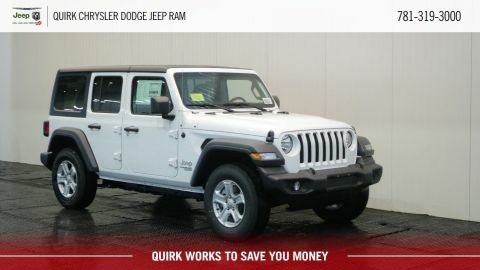 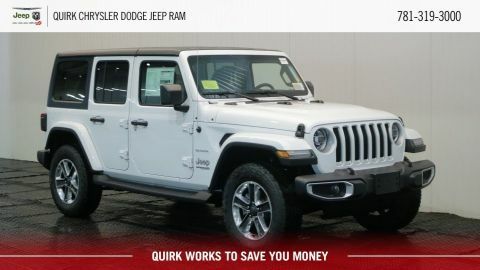 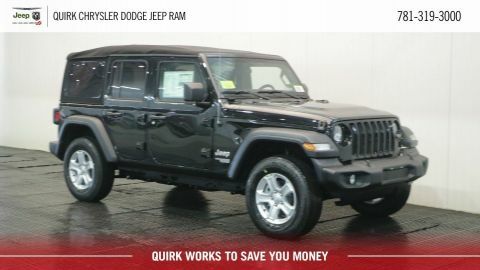 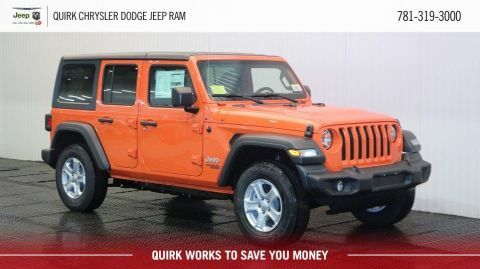 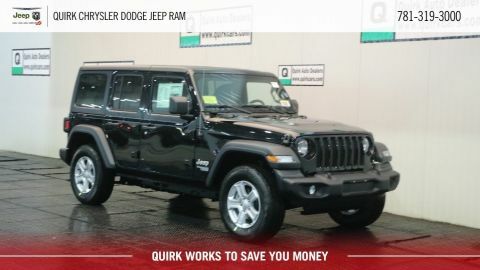 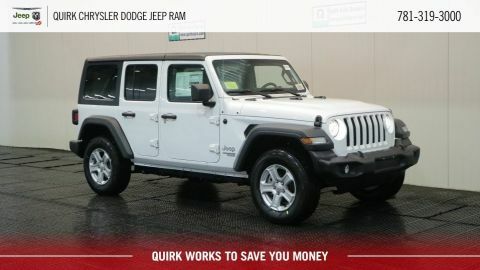 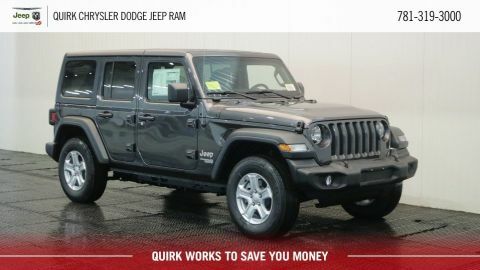 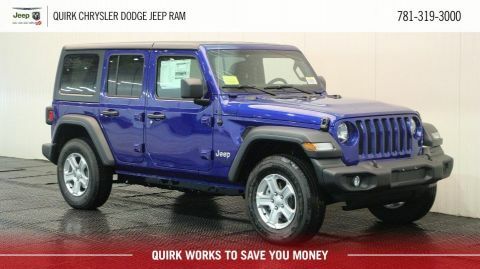 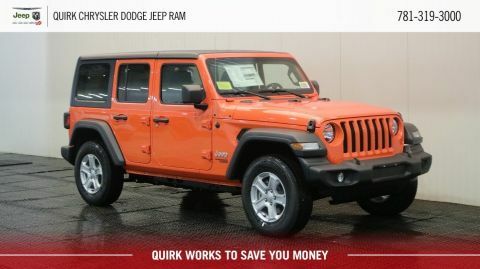 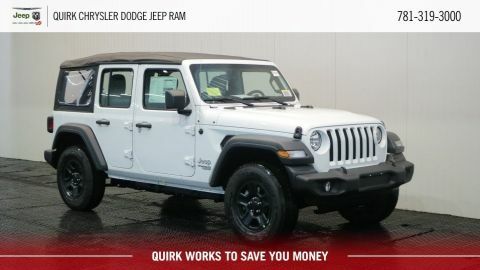 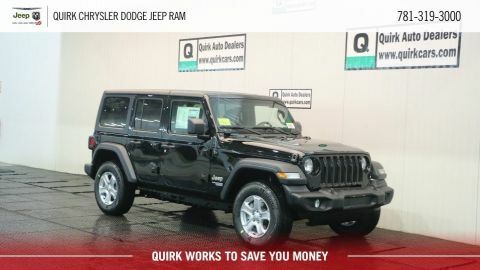 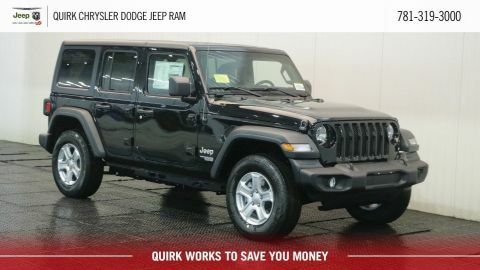 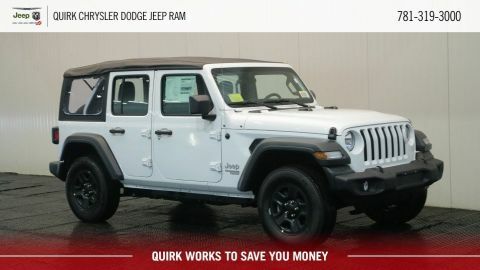 As one of the top Jeep dealerships in New England, Quirk Chrysler Jeep Dodge Ram carries all of the colors and trims you are looking for at the best prices. 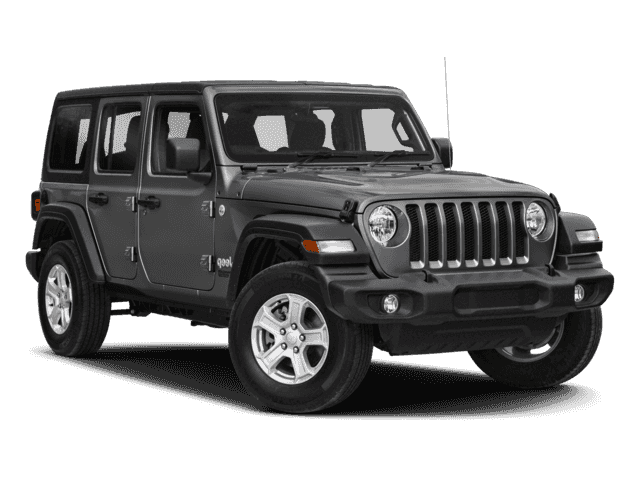 Visit us at our convenient location in Marshfield, MA, near Plymouth, and let us match you with the Wrangler Unlimited of your dreams today!